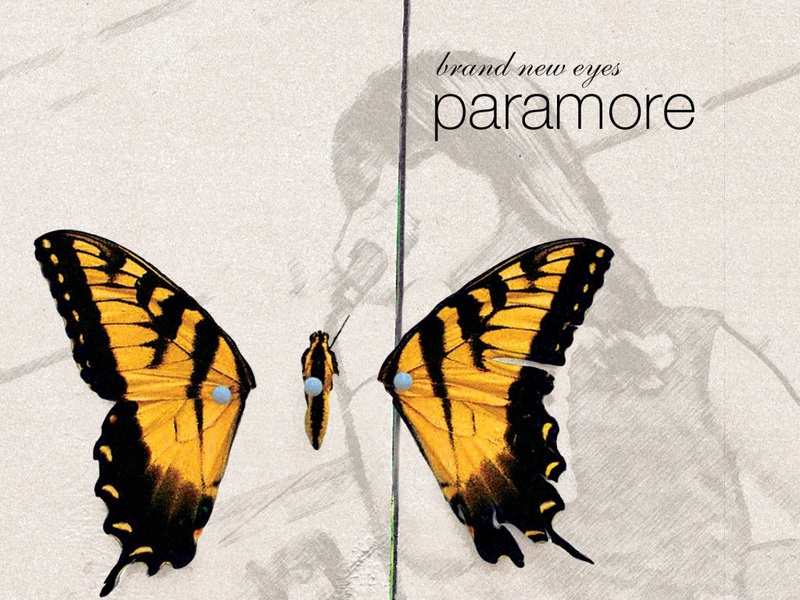 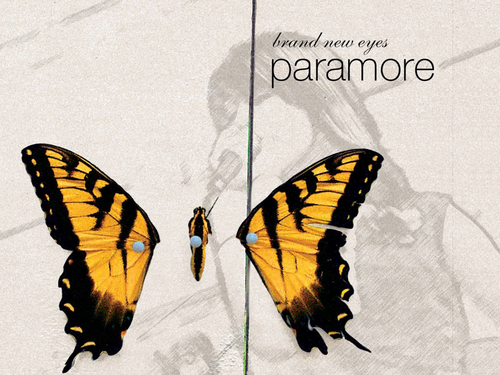 BNE ♥. . HD Wallpaper and background images in the Brand New Eyes club tagged: paramore brand new eyes.